What a weekend! Vicki and I went up to see her parents and my mother. It was a quick trip but very good in most respects. Oh, did I forgot to tell you that we took Amayah with us! She truly kept things hopping for us. Vicki’s Dad continues to get stronger. There are some things that he is able to do easier while others continue to be a problem. They are going to church some and just getting out and riding around. His journey isn’t over, but he is better. My Mom continues to struggle. She continues to eat pureed foods and drinks thickened liquids. She recognized me when I went in and saw two of my sisters (Vicky and Kathy) coming in and knew them. It was great to see her respond to us as she did. We have decided to sell the folks house, but will have to clean out some things before we do. We went back to the house to pull some ‘stuff’ out of the attic. Let me tell you that was no fun. I started a trash side and keep side in the garage to separate things. It was amazing the ‘stuff’ that was up there. Dad used to order popcorn that came in big tin cans. There were 13 cans in the attic that were totally empty! They went on the trash side. But what really blew my mind were all the cards up there. Birthday, anniversary, Father’s Day and Mother’s Day cards filled up 3 boxes! As I climbed down with them I told the girls that they were going to the trash side. They just shrugged their shoulders. We each did take some things. But it was an eye opening time. Our parents held to memories that they hadn’t seen in years and memories that were theirs and theirs alone. As I thought about this, I realized how often we can get overcome with things in our lives. Some of them hold some great memories, while others are just there. Of course that is what we have to be careful of as we move ahead in our lives. In Hebrews 11 we find names of those who lived their lives in service to the Lord. We find their names recorded in Scripture so that we remember who they were and what they did. Yet as Heb. 12 begins we find something important. It says – “Therefore, since we have so great a cloud of witnesses surrounding us, let us also lay aside every encumbrance and the sin which so easily entangles us, and let us run with endurance the race that is set before us,” Heb. 12:1. The writer didn’t want his readers to get sidetracked. He wanted them to ‘fix their eyes on Jesus’ (12:2a) and follow His example. So often in our lives we let those little things get in and cause us to not be able to run the race before us. Our lives get cluttered with things that hinder us from living the life God desires for us. 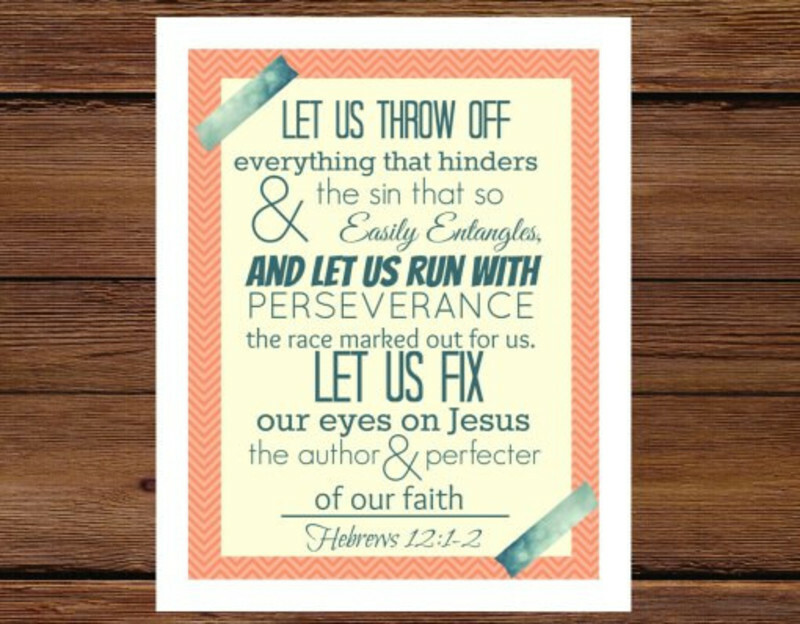 He wants us to ‘lay aside every encumbrance’ so we can ‘run the race before us’. As I took those cards out to the garage, I realized that even though Dad and Mom hadn’t seen them in years, they still had their attic (lives) cluttered. It happens in our lives as well. 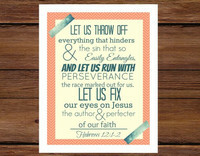 We hold onto things that clutter our lives and keep us from running the race before us. I’ve been keeping cards at the house as well. I told Vicki on the way home they were going to the trash! I don’t need any more clutter in my life. The cards remind me of the other ‘stuff’ we get in our lives that sidetrack us. Regardless of what it might be, we need to ‘clean it out’ so we will have room for what God has for us. I guess the question I want to ask is this – “Is your life cluttered with things that need to be cleaned out?” If so, now is the time to get it cleaned out.